See how Cedar Impressions Individual 5" Sawmill Shingles brought new life to The Sedgeley Club, a historic landmark in Philadelphia. 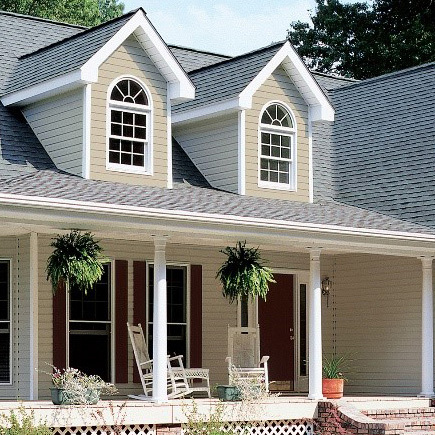 When it comes to style and colors, no other company can match CertainTeed's portfolio of vinyl siding products. Cedar Impression® siding has the most authentic woods look in the industry with better-than-woods performance. STONEfaçade™ delivers the beauty and craftsmanship of natural ledgestone in an affordable, easy-to-install panelized system. CertainTeed offers over 40 color choices for your personal vision for your home's exterior design. Take a look at our color selection and use our six basic color combination principles, as your guide. 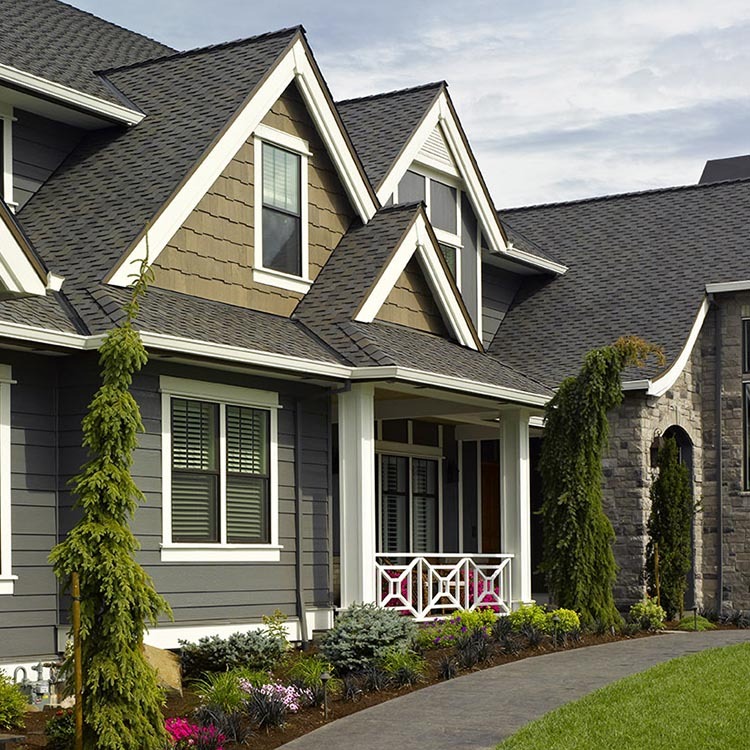 There’s a lot to consider when creating your home’s exterior; from siding and shingles to styles and colors. 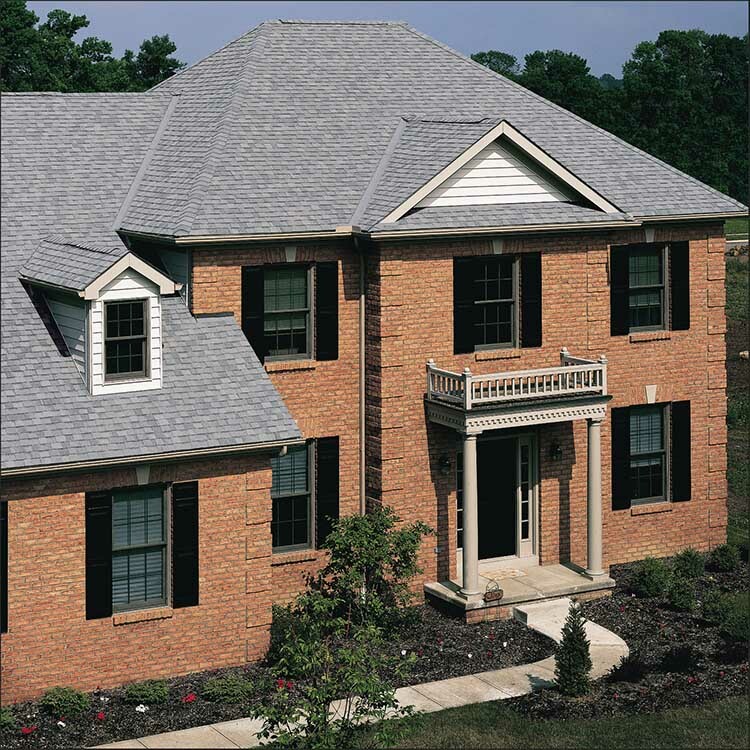 CertainTeed products are all designed to work together and give your home a beautiful, finished look. Explore our design tools to help you select the perfect combination of colors and styles for your home. CertainTeed Exterior Trim highlights the architectural features of your home wihtout rotting, peeling or fading. CertainTeed offers the industry's largest color palette available, fade-resistant and designed for mix and matching. Professionals agree, CertainTeed leads the vinyl siding and polymer siding industry for service, quality and innovation. CertainTeed's Design Tools make color selection a breeze no matter what level of color or design confidence you have.